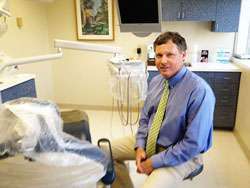 Dr. Lehmann is a long time resident of Chapel Hill. 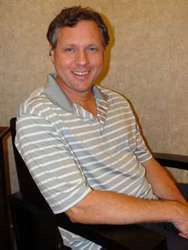 He completed an advanced general dentistry residency following his 1991 dental degree from UNC Chapel Hill. He is dedicated to continuing education to provide the finest care available. His other interests include running, golf, travel and music.